About 'Fresh Air' This one-hour program features Terry Gross' in-depth interviews with prominent cultural and entertainment figures, as well as distinguished experts on current affairs and news. 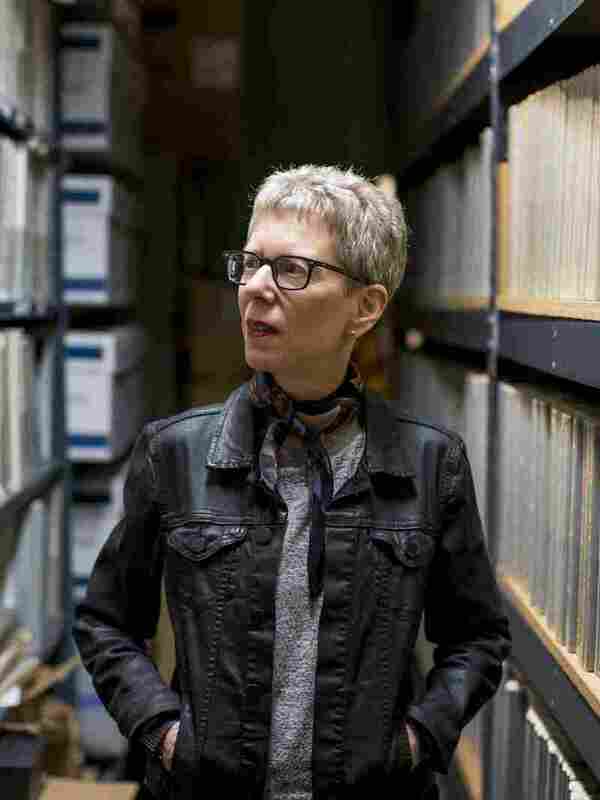 Fresh Air with Terry Gross, the Peabody Award-winning weekday magazine of contemporary arts and issues, is one of public radio's most popular programs. Each week, nearly 5 million people listen to the show's intimate conversations broadcast on more than 624 NPR stations across the country, as well as in Europe on the World Radio Network. In 2015, Fresh Air was the No. 1 most downloaded podcast on iTunes. Online audio for today's show will be available at 3:00 p.m. ET.